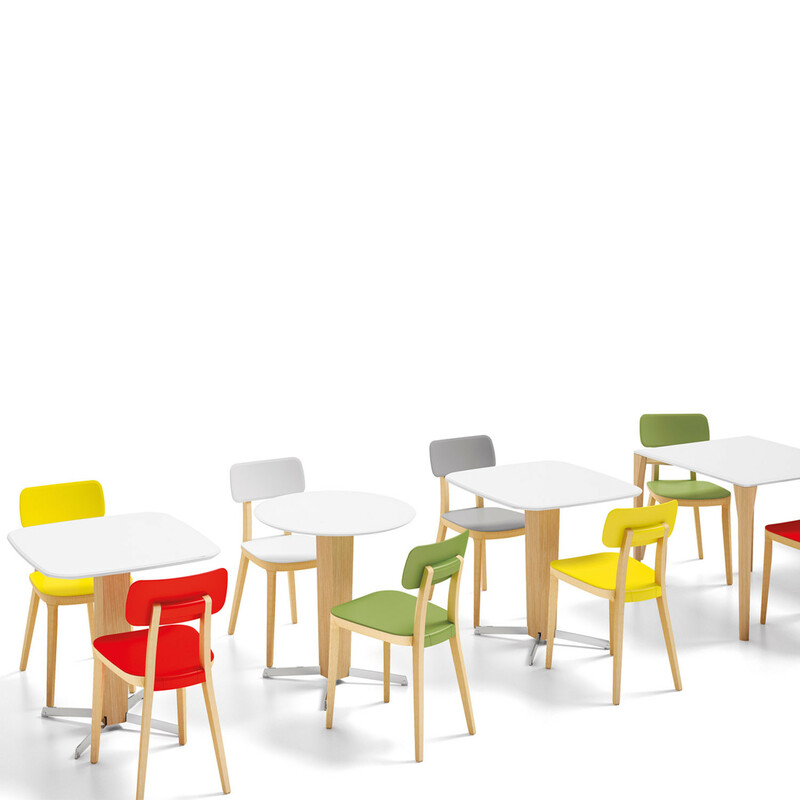 Retro Breakout Tables are a range of office dining, canteen and cafe tables. 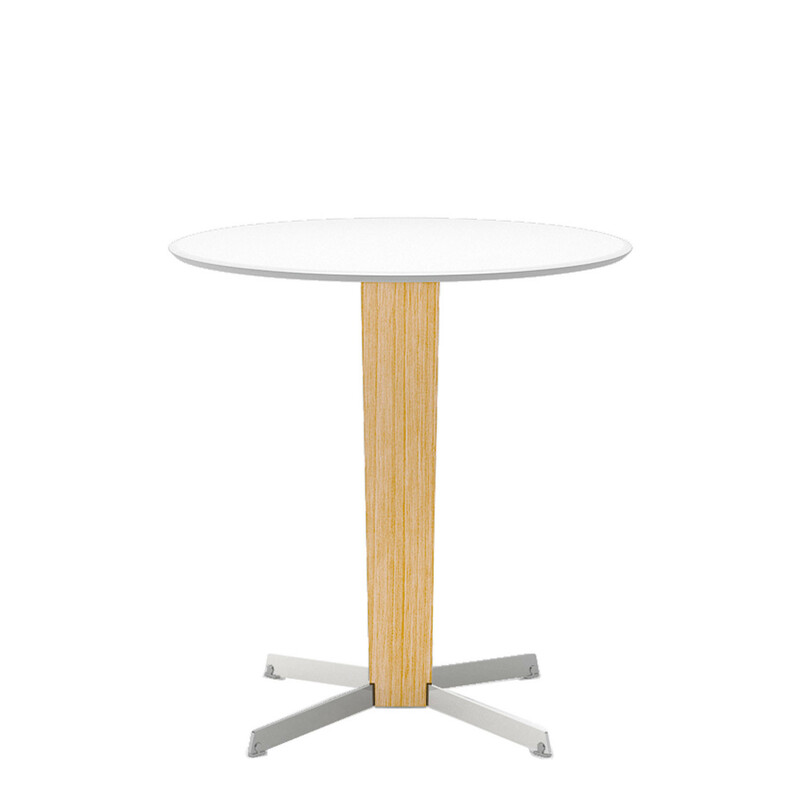 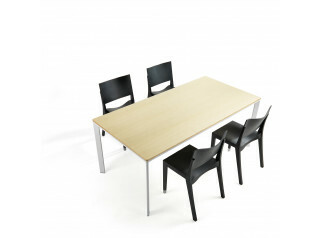 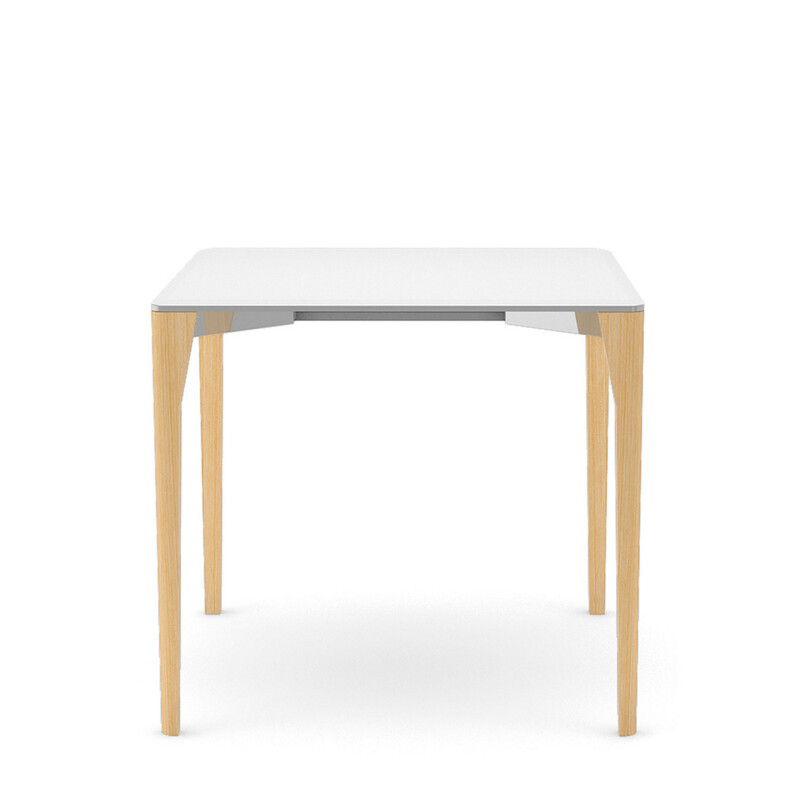 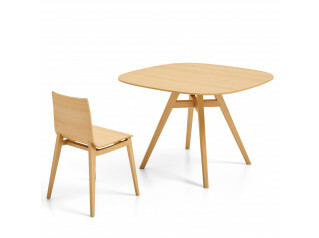 The tables are supplied unassembled and each one comes with a solid wooden beech frame. 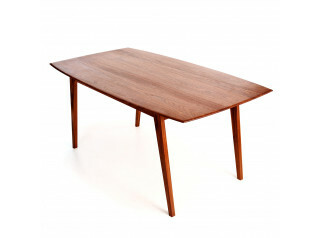 Retro Tables are 100% recyclable. 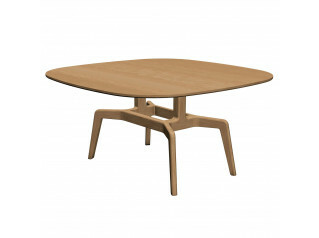 Special Options: Wenge-stained beech is available on request. 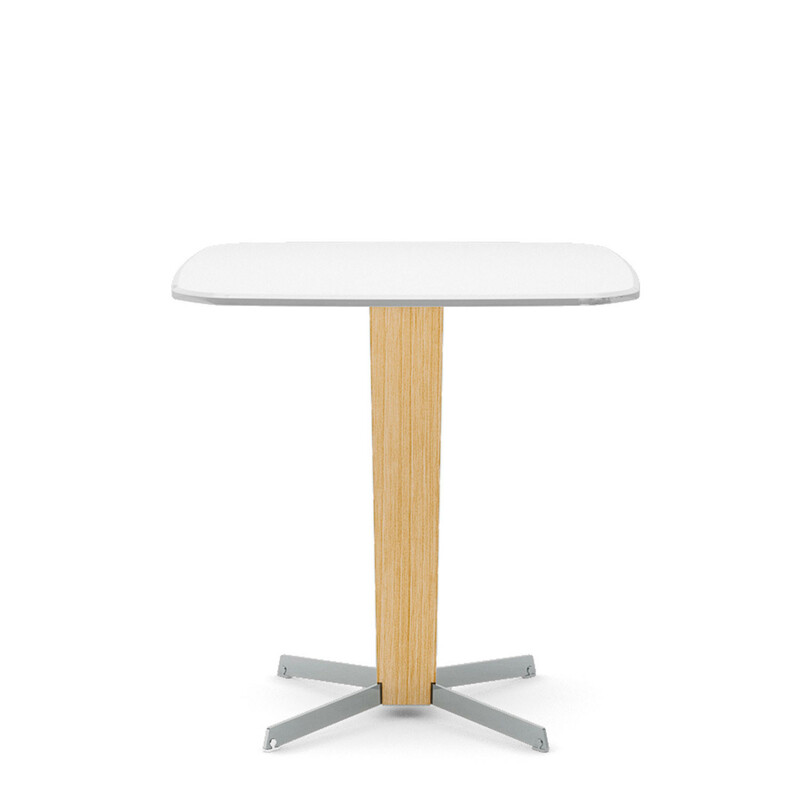 You are requesting a price for the "Retro Breakout Tables"
To create a new project and add "Retro Breakout Tables" to it please click the button below. 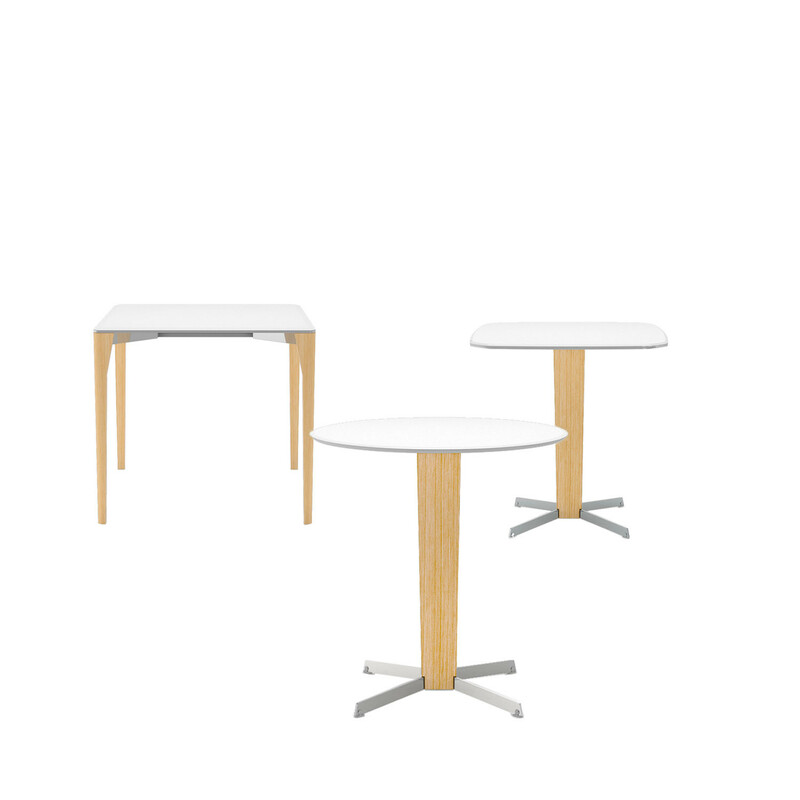 To add "Retro Breakout Tables" to an existing project please select below.